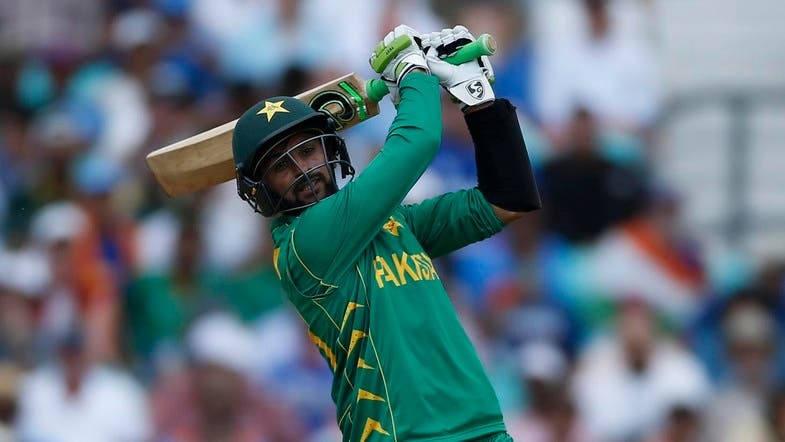 Pakistan all-rounder Shoaib Malik has set his sights on playing at least until the 2020 World Twenty20 and the 36-year-old is aware that he will have to perform consistently to achieve that goal. He has, however, been a regular member of Pakistan’s limited-overs side. “The 2019 World Cup, 50-over cricket, is my last World Cup, but I want to play in the World T20 in 2020, that is my goal for Twenty20 cricket,” Malik said in a statement from the Caribbean Premier League T20 tournament. He played for the Barbados Tridents in the CPL for the last five years but has now joined the Guyana Amazon Warriors for the 2018 edition, which will run from Aug. 8-Sept. 16. “Guyana is more like you’re playing in the sub-continent I think,” said Malik, who has also played in the Indian Premier League and Australia’s Big Bash League. “But on that particular day performance is the key of any cricketer and that’s what I’m looking for.